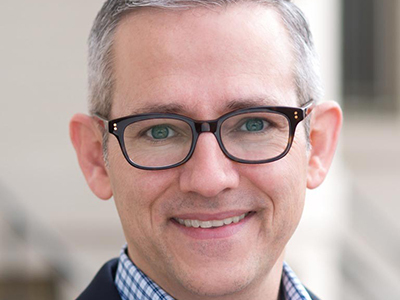 David Bereit is a member of Equal Rights Institute’s Board of Advisors. He became an outspoken pro-life advocate after Planned Parenthood announced plans to build an abortion clinic in his Texas town in 1998. He helped to start and build a local grassroots coalition that rallied 60 churches and thousands of people together and dramatically reduced abortions in the region. Planned Parenthood recognized the effectiveness of David’s efforts when it labeled his town “the most anti-choice place in the nation.” David led the first-ever 40 Days for Life campaign in College Station, Texas. David moved to the Washington, D.C. area in 2005 where he served as executive director of American Life League and national director of Stop Planned Parenthood until being asked to lead the worldwide 40 Days for Life movement. His pro-life work has been extensively featured in the media, including coverage on Fox News, HBO, ABC, NBC and CBS television stations, hundreds of radio interviews including NPR, BBC, and The Sean Hannity Show, and in over 100 newspapers including USA Today, The New York Times, and The Washington Post. David is one of the most requested pro-life speakers, inspiring audiences around the world as large as 70,000 people. He is the co-author of the #1 top-rated Christian book: 40 Days for Life: Discover What God Has Done, Imagine What He Can Do. David lives in Virginia with his wife Margaret, and their two children, Claire and Patrick.